Heading to an awards ceremony this season? Make sure the event photographer’s focusing on what really matters. I’ve covered a lot of awards ceremonies. And I’ve seen a lot of awards. Big ones. Little ones. Glass ones. Perspex ones. Ones that took pride of place in the office cabinet. And ones that were accidentally left in the loo before the night was done. But if there’s one thing that unites every award ceremony, it’s this: it’s not the awards that matter. It’s something I bear in mind every time I head to cover a ceremony. This particular one was hosted by Creative Oceanic, who I’d worked with before and who had kindly invited me back to cover another event. 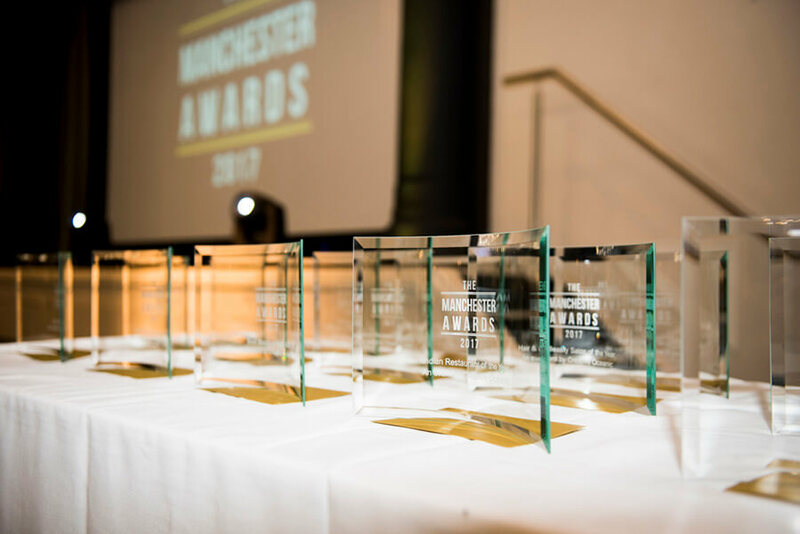 The Manchester Awards were held at the Mercure Manchester Piccadilly Hotel – a hotel I have a strange relationship with, as it was their roof I abseiled from many years ago to a) raise money for charity and b) overcome my fear of heights. 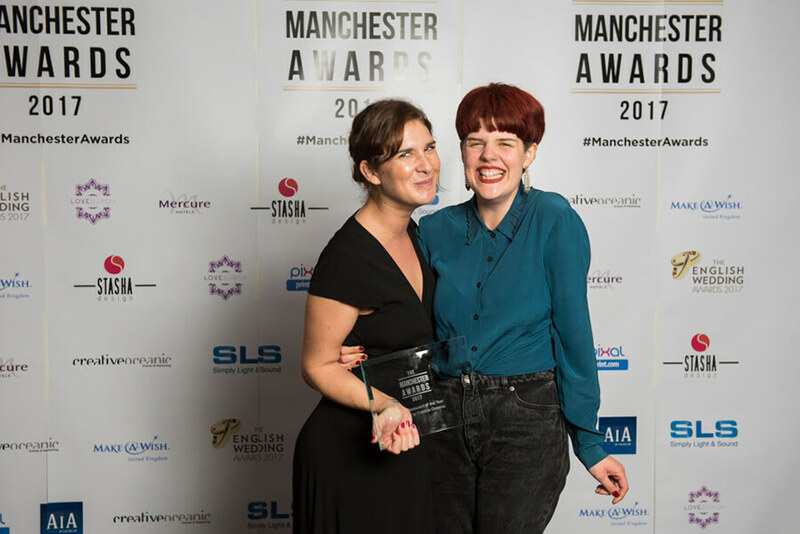 But what really matters at such events is not the venue, the award or even the host (who in this case was BBC Radio Manchester’s Becky Want). What matters is the people: and it’s hard not to get swept away by the buzz felt by people who arrive expecting to have a fun evening and leave feeling on top of the world. Capturing all that emotion – the excitement, the joy, the ‘I can’t believe we did it’ – is what makes awards photography such fun, which leads me nicely into a little plug, if you don’t mind. 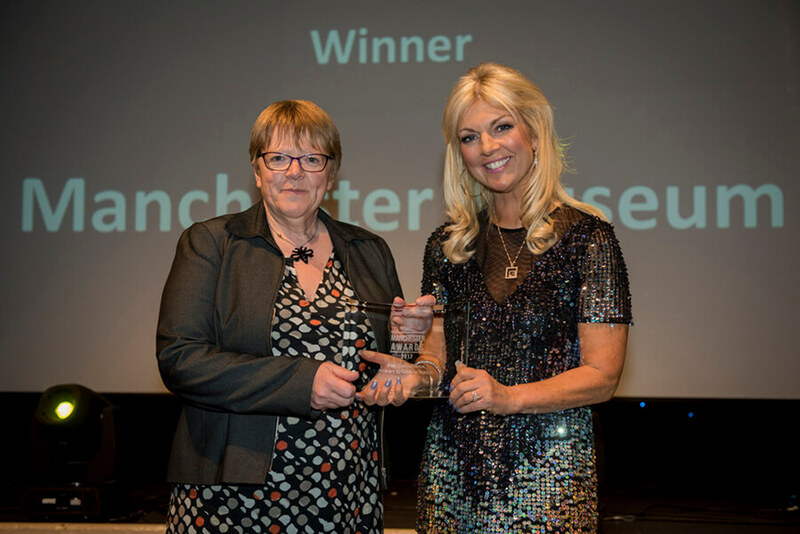 If you’re planning your awards ceremony or even a Xmas party and you need a North West events photographer to capture all the buzz of the night, give me call. 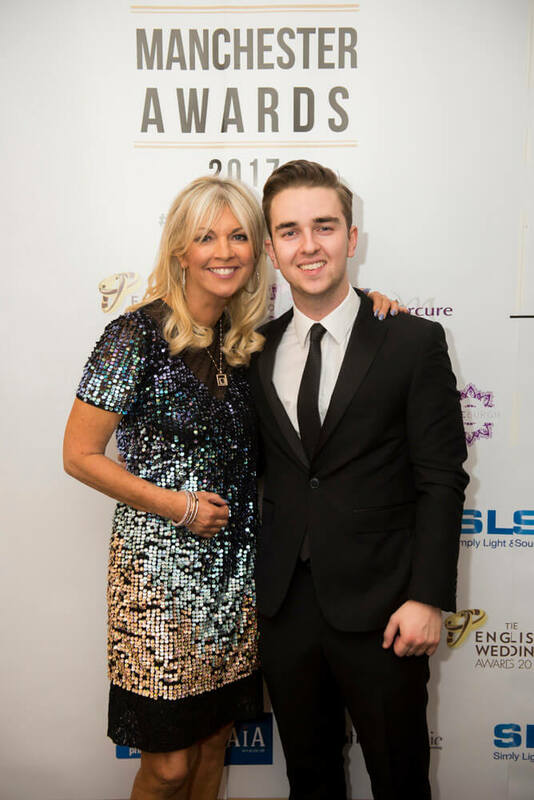 I’d love to be a part of it, capturing as much of the event as you need, from red carpet arrival to general group shots and event imagery to winners’ celebrations. What’s more, with onsite printing capability, your guests don’t have to wait for their images. Want to talk about your event photography? Get in touch here.